The OEKO-TEX® system can identify and eliminate potential sources of problematic substances at each processing stage. Now, Lilysilk is proud to inform our customers that all our silk bedding fabrics are certified by Oeko-Tex, completely chemical-free, no harmful substance added before and during the process of manufacture. Please feel assured to choose and purchase, in addition, if you still have doubts about the authenticity of our silk, get free swatches from us, burn it. Besides, we provide 45-day no-risk free return service if you are not completely satisfied with our products. We make every effort to provide you premium silk products and sound sleep. 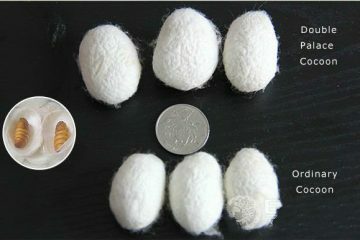 Can you find any other reasons of not buying silk products from us? Oeko-Tex Standard 100 or ?ko-Tex Standard 100 (sometime misspelled Oktex) is an independent testing and certification system for textile products from all stages of production (fibres, yarns, fabrics, ready-to-use end products, including accessories) along the textile value chain. It was developed in 1992. The global standard is issued by the International Association for Research and Testing in the Field of Textile Ecology (Oeko-Tex) with headquarters in Zurich (Switzerland). It currently includes 15 neutral test and research institutes in Europe and Japan with contact offices in over 60 countries around the world. The internationally standardized criteria catalogue for testing for harmful substances is regularly modified and expanded. With regard to the global structure and high division of labor in textile production the OEKO-TEX® criteria catalogue for the first time provides manufacturers in the textile and clothing industry with a uniform benchmark on a scientific basis for the evaluation of potentially harmful substances in textiles. 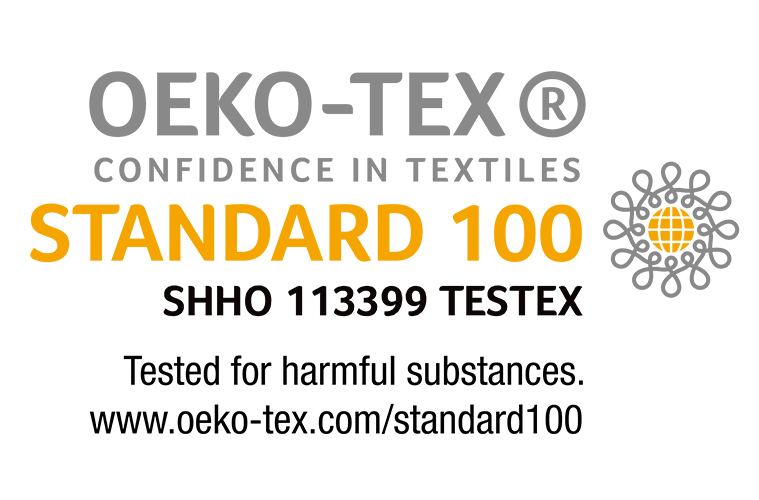 The OEKO-TEX® Standard 100 was introduced at the beginning of the 1990s in response to the demand of the general public for textiles which are harmless to health. Poison in textiles and other negative headlines were widespread at this time and indiscriminately branded all chemicals used in textile manufacturing as negative and dangerous to health. 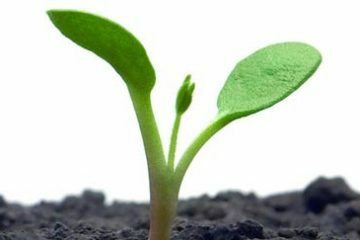 Before introduction of the OEKO-TEX® Standard 100 there was neither a reliable product label for the assessment of the human ecological quality of textiles for consumers nor a uniform safety standard for manufacturers in the textile and clothing industry allowing practical assessment of potential harmful substances in textile products. The Austrian Textile Research Institute (?TI) and the German Hohenstein Research Institute have therefore jointly developed the OEKO-TEX® Standard 100 on the basis of their existing test standards.